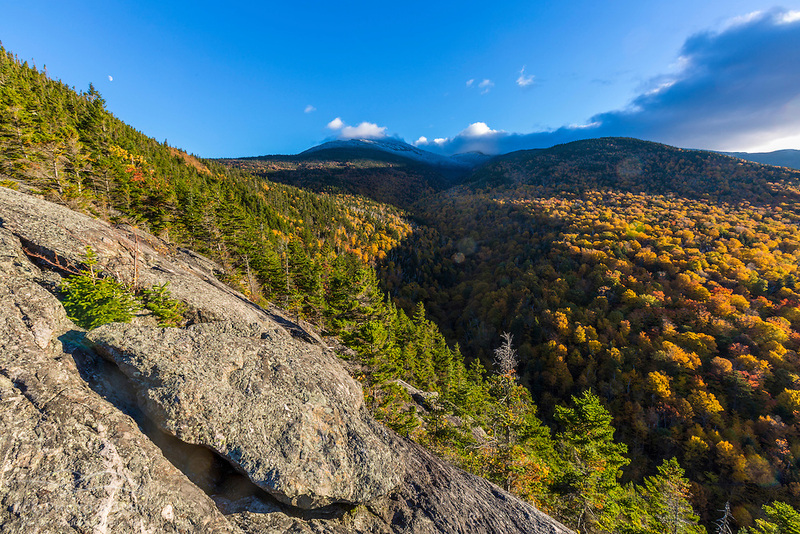 Fall foliage on Mount Madision in New Hampshire's White Mountain National Forest. Fall foliage on Mount Madision in New Hampshire's White Mountain National Forest. View from Dome Rock.